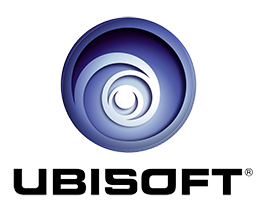 Just Dance Kids 2 Released In the USA - Gummybear International Inc.
Just Dance Kids 2, Ubisoft’s sequel to the hit video game Just Dance Kids, was released on October 25h in the USA. It is available for Nintendo Wii, Playstation Move for the Playstation 3, and Kinect for Microsoft XBox 360. The game can be found at major retailers across the country as well as online. 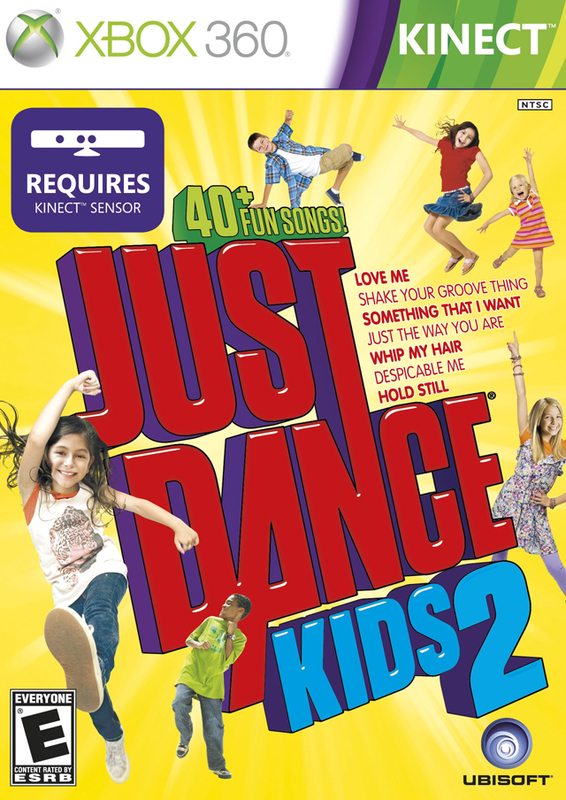 Just Dance Kids 2 features more than 40 new songs, including today’s hottest hits, such as Love Me, Whip My Hair, Just The Way You Are, and popular songs from kids’ favorite TV shows and movies. In addition, the game includes mixes of classic kids songs like Head, Shoulders, Knees and Toes and The Hokey Pokey in several languages. Created with both kids and families in mind, the game boasts colorful and lively graphics, super fun dance moves and easy-to-follow kid-friendly gameplay. The choreography will have players dancing to covers of such hits as Burnin’ Up, Barbara Ann, Shake Your Groove Thing, and the YouTube smash hit, I Am A Gummy Bear (The Gummy Bear Song).